I will be presenting my Video The Light Fantastic Toe together with Chelouch Gallery at the wonderful LOOP Art Fair in Barcelona. PLAY will be curated by Billy Zhao of the Marina Abramovic Institute. PULSE New York is centrally located at the Metropolitan Pavilion in Chelsea. I am honored to invite you to my first solo show in NYC. showing at Giuseppe Pero Gallery in Milan. I will be screening my 4 channels installation Ballade to the Double. 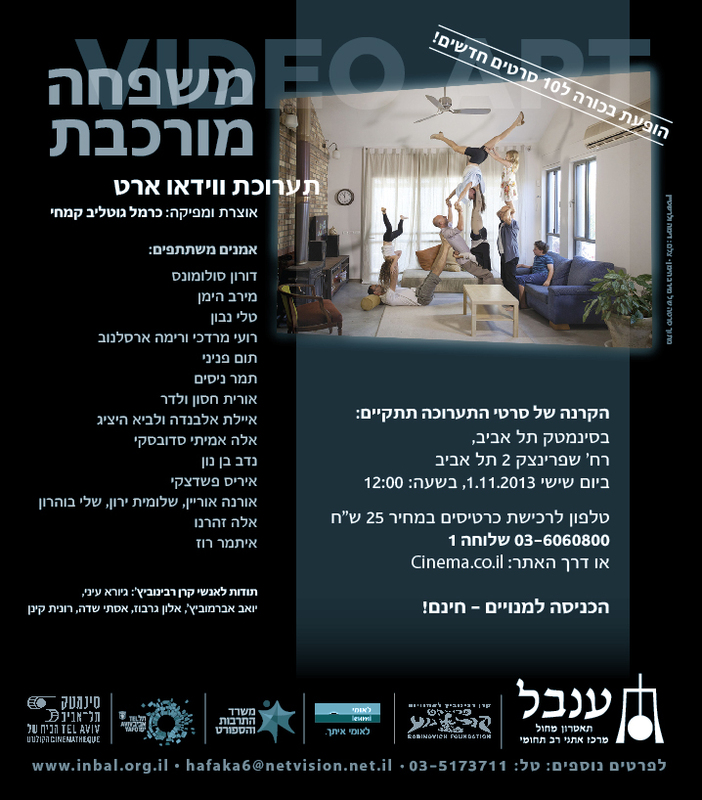 Dust Bowl will be part of this great night at the Tel-Aviv cinematique. I will be posting a new work every day of the week as part of the Morning Drawing Residency.